I just got this package from the Hong Kong Museum of Art about half an hour ago. They are souvenirs from being selected in the Hong Kong Contemporary Art Biennial that was just closed. 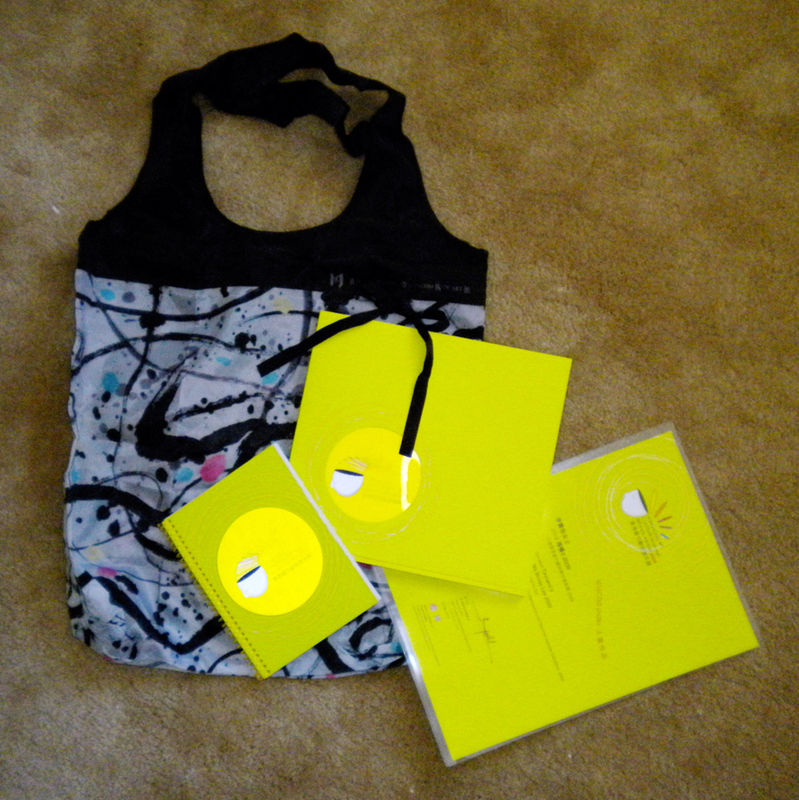 The souvenir package includes an exhibition catalogue, note pad, certificate, and nylon bag. They make me feel like a little girl getting her prizes in elementary school. It’s so very warm and puts a smile on my face. 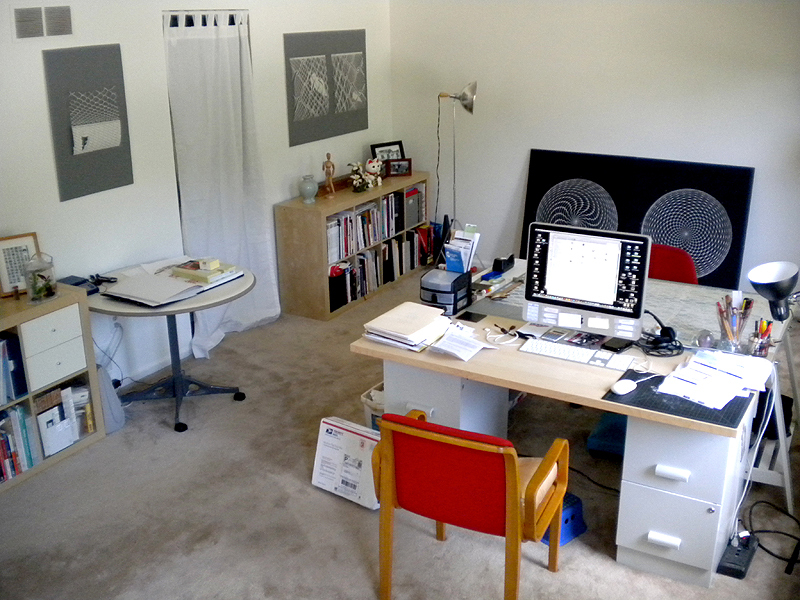 It is not completely set up but I am excited to expand my work in this larger, sun filled space.